By decoupling service endpoints, an enterprise service bus (ESB) can greatly increase the flexibility of a service oriented architecture (SOA). For example, an application that is connected to other applications through an ESB can be upgraded, changed, moved, or replaced without necessarily requiring the connected applications themselves to be changed. 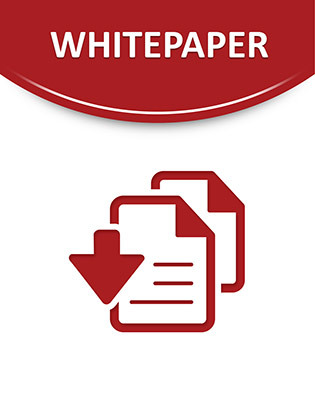 Read this white paper to learn how these capabilities can be used by banks to simplify integration of banking services, lower costs and speed up time to market.